The best method of detecting cracks or faults in a concrete slab or structures like rebar under the surface is to use a ground-penetrating radar. So you’ve scanned your surfaces and collected all the information on your Hilti PS1000 ground penetrating radar. Now it’s time to analyse it. 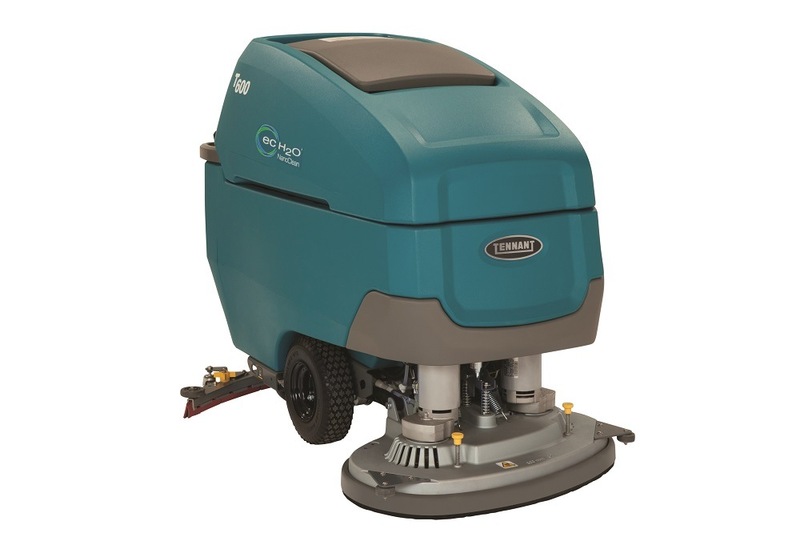 When it comes to choosing a sweeper or scrubber for your next cleaning job, size does matter. 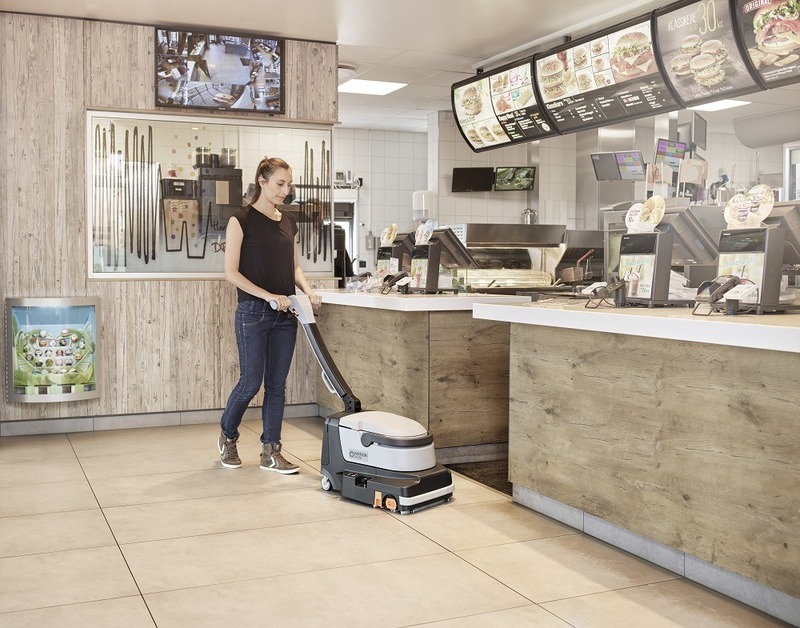 A Sweeper or Scrubber: Which One is Right for Your Job? Industrial sweepers and scrubbers can make light work of some difficult cleaning jobs, but it’s worth doing some research first on which one is most appropriate for the task at hand.